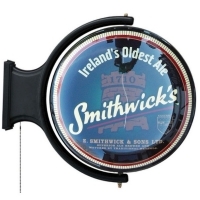 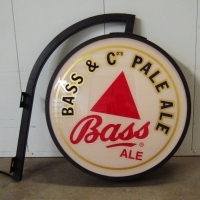 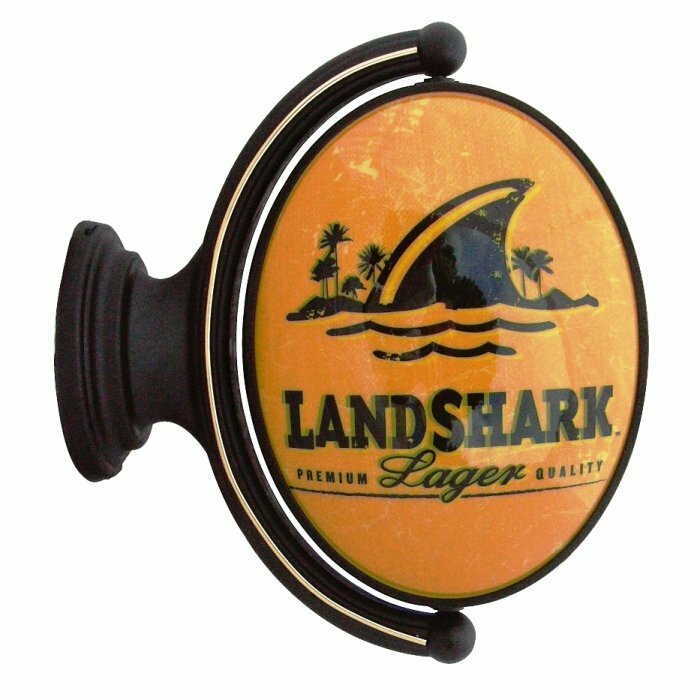 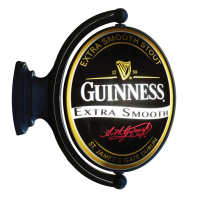 A high quality commercial grade double sided 360° rotating pub light displaying the Land Shark logo on a convex lens. 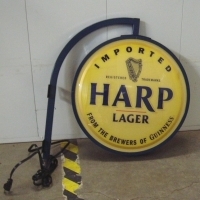 110 volt, 8 foot power cord, pull chain on/off switch and measures 25"x 21"x 8" Guaranteed against defects in materials and workmanship for a period up to one year. 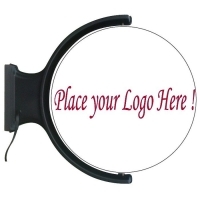 Mounts to any flat surface.